As L.L.Bean has grown from a one-man operation to a global organization, one thing hasn’t changed: our enthusiasm for the shared joy of the outdoors. L.L.Bean was founded in 1912 by Leon Leonwood (L.L.) Bean and transformed by his grandson Leon Gorman into a globally recognized outdoor brand. Headquartered in Freeport, Maine, L.L.Bean is a privately held, family-owned company. We do not release financial and operational information beyond what you will find here and do not produce an annual report. In 2017, annual net sales were $1.6 billion. Year-round employee count was over 5,300. During the winter holidays, with the addition of over 5,200 seasonal employees, the workforce grew to over 10,000. Today, llbean.com is among the top-rated websites in the industry. There were over 1.6 million visits on Cyber Monday, 2017. We are continually enhancing our website to provide a first-class customer experience. Customers can shop thousands of products, book a course with our Outdoor Discovery Schools®, find store information and much more. In 2011, L.L.Bean launched its mobile commerce site at m.llbean.com. L.L.Bean maintains a strong presence on social media sites, including Facebook, Twitter, YouTube, Instagram and Pinterest. L.L. opened his original store in Freeport in 1917. Our flagship store still stands on this site, now at over 200,000 square feet. It is open 24 hours a day, 365 days a year and has not had locks on the doors since 1951. The store includes a trout pond, 3,500-gallon fish tank, cafe and coffee shop. The seven-acre Freeport campus also includes the Bike, Boat & Ski Store; Hunting & Fishing Store; Home Store; a 16-foot L.L.Bean Boot sculpture and Discovery Park, home to summer concerts and other year round outdoor events. The flagship campus draws over 3 million visitors each year. L.L.Bean operates 37 retail stores outside of Maine – spanning as far south as Virginia and as far west as Colorado – as well as 10 outlets. More locations are being added every year, including six set to open in 2018. Since 1979, our Outdoor Discovery Schools – offered at every retail store – have helped customers enjoy outdoor activities and learn new skills. Programs range from a few hours to multiday trips and include adventure trips, kayaking, stand-up paddle boarding, fly casting and fly fishing, biking, snowshoeing, kids’ camps and more. Over 120,000 people participated in programs in 2017. In 2017, we mailed catalogs to customers in every state and over 150 countries. 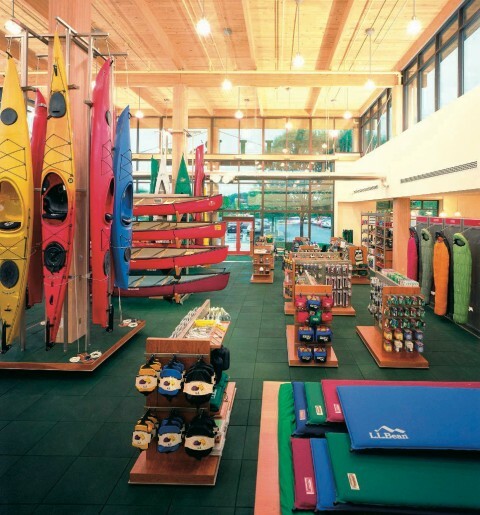 L.L.Bean for Business provides L.L.Bean products and gift cards to corporate customers for group outfitting, special events, customer recognition and employee rewards. It offers easy ordering and logo setup, expert personalization and volume discounts. L.L.Bean opened its first international retail store in Tokyo in 1992 and now operates 27 stores and outlets in Japan, where we also maintain a dedicated website, contact center and distribution center. L.L.Bean also has a large and growing customer base in Canada. Our global website serves over 200 countries and territories. Product prices are converted into over 60 currencies, and accurate tax and duty calculations are provided. The Customer Service department, based right here in Maine – where we have two contact centers – operates 24 hours a day, 365 days a year. L.L.Bean’s reputation for outstanding customer service is frequently recognized through industry awards and honors, as well as direct feedback from our customers. 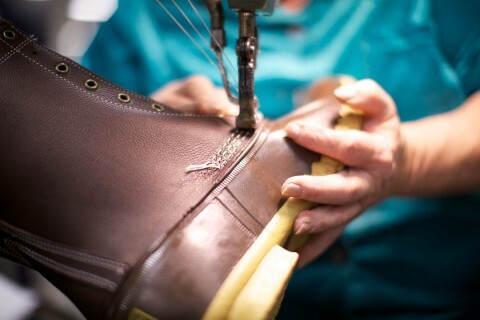 Manufacturing facilities are located in Brunswick and Lewiston, Maine, where over 500 employees produce such iconic products as the Maine Hunting Shoe®, the L.L.Bean Boot and the Boat and Tote®. Customer demand for the iconic L.L.Bean Boot remains high – over 705,000 pairs in 2017. Our manufacturing facilities are part of OSHA’s prestigious Voluntary Protection Program for making safety and health a top priority. L.L.Bean’s expanded distribution center located in Freeport, Maine, is a million-square-foot, state-of-the-art facility. It processes an average of 45,000 customer orders a day and can store over 10 million units of merchandise. Over 14.5 million packages were shipped in 2017 – nearly 1 million packages in our busiest week. 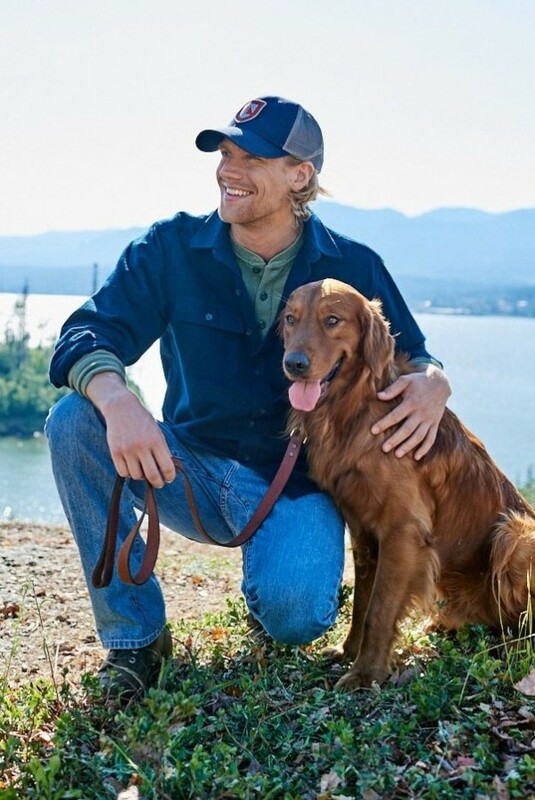 Every L.L.Bean product is designed for a reason, with style, function, innovation and thoughtful craftsmanship. Today, over 120,000 items are available, including many that have been favorites for several decades, such as the Field Coat (1924), Chamois Shirt (1928) and Boat and Tote (1944). We have our own in-house, state-of-the-art product testing lab, and we use third-party testers and a small army of field testers throughout the world to ensure our products are built to last. 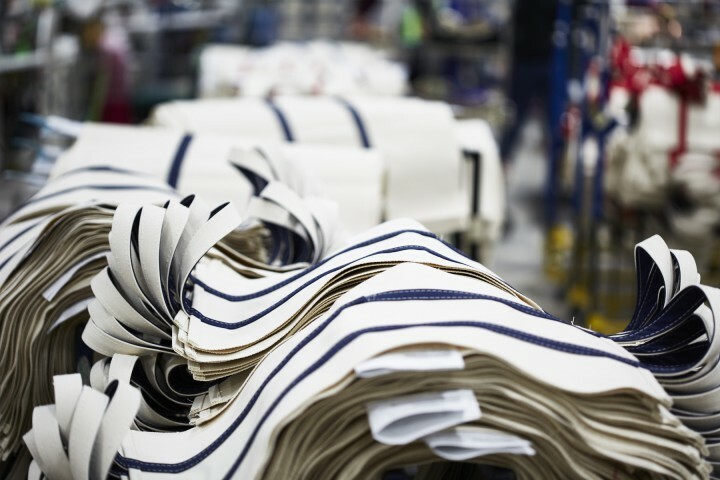 We believe in making great products – and making things right. That means using sustainable resources wherever possible and doing everything we can to safeguard the environment. Here are some of the steps we’re taking. The company began a recycling program over two decades ago and currently recycles over 83% of its waste. Catalog paper is sustainably sourced and made from 10%-20% recycled content. In 2003, L.L.Bean became the first Maine company to use biodiesel in its heavy-duty truck fleet. L.L.Bean is committed to building all new facilities with sustainability in mind, incorporating environmentally friendly features such as plenty of natural light, renewable building materials, energy efficient lighting and mechanical systems and more. 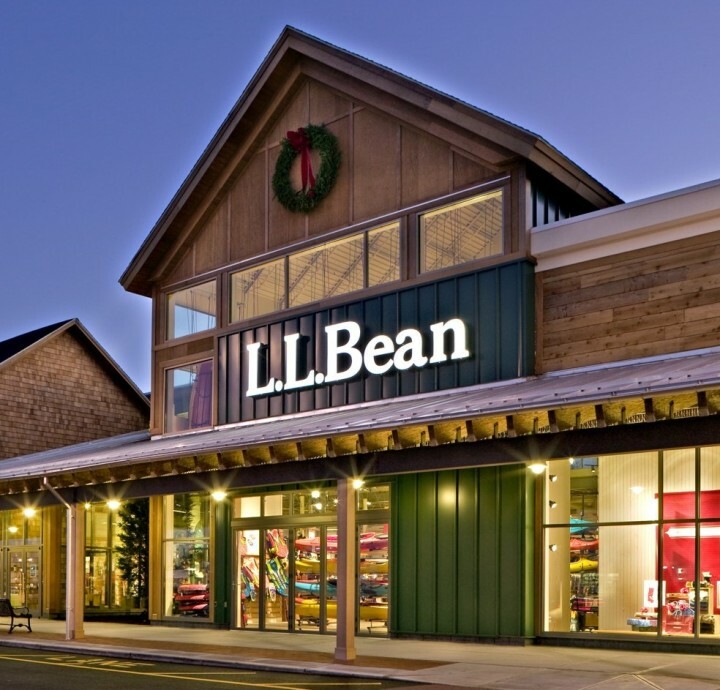 L.L.Bean currently has 20 facilities that meet the US Green Building Council’s LEED (Leadership in Energy and Environmental Design) standards. Solar hot-water collectors used at the Freeport flagship store and corporate offices allow L.L.Bean to cut its propane usage by 50% during winter and 100% during the warmer months. In the last 10 years, L.L.Bean has contributed nearly $26 million to a variety of organizations supporting outdoor recreation, conservation and stewardship of our natural resources.